Somnambulant Gamer: Titanfall 2: The Best Game you Haven't Bought Yet. Titanfall 2: The Best Game you Haven't Bought Yet. Titanfall is a magnificent game with a fascinating history. I'm not referring to the game's backstory, which can be hazy at times, but rather the story of how the franchise came to be. Respawn Entertainment was founded by the former heads of Infinity Ward after they were dismissed by Activision. A great many members of Infinity Ward joined Respawn shortly after the dismissal and Titanfall and Titanfall 2 are the two games the studio has released since its creation. Why is this important to our review of Titanfall 2? Because it gives perspective to the obvious love and passion that went into creating this game. Respawn has delivered a game with incredible fluidity that embraces things that the gaming community has been clamoring for for years. And chances are that you haven't played it yet or possibly even considered it until tonight. I sincerely hope that the Game of the Year nomination for Titanfall 2 does something to bolster its sales. It was released at a difficult time, just a week after Battlefield 1 which took the community by storm. Even I was slow to come to Titanfall 2, and I am a die hard Titanfall fan. In fact, the sales have been so low, that the digital sales are down 72% over the first in the series despite having launched the sequel on multiple platforms instead of sticking with XBox exclusivity. I'm here to tell you about all the wonderful things that Titanfall 2 does to make its players happy and comfortable. Let's start off with the price. At the moment, Titanfall 2 is still retailing for $60, the standard full price for a AAA game. I, like most people, expected that there would also be another $30 I'd have to shell out for the season pass so I could play all of the maps. What I learned however, is that there is no season pass. 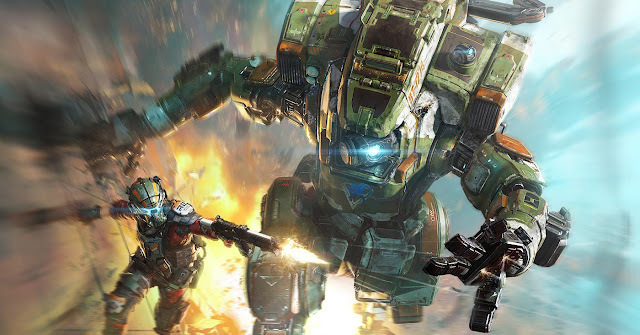 Respawn has launched Titanfall 2 with a pledge to keep all of the DLC free. There is also no in-game currency exchange, preventing players from spending their way to the best gear. Instead, everyone earns credits and "merits" in games based on their achievements, play style, teamwork and kills. You can use the credits to unlock gear early. At the moment, I'm saving up for the G-2 rifle and/or the superb R-97 SMG, a gun that I mopped the floor with in Titanfall. Atop that, there are now many different Titan's, each with their own suite of abilities to unlock. Each has set weapons suited for specific tactical approaches, but there is enough flexibility in the abilities that you can tweak any Titan to better suit your play style. Those are just some of the in-game customization options available. there are so many options for players that it's easy to get lost in them. If you look into the control settings, however, you'll find yourself confronting the most widely customizable interface I've ever seen in an FPS. You can tweak the look sensitivity and dead zone of the fine aim and movement separately and can change the response curves to fit your setup and preferences. In game, Titanfall 2 performs beautifully. In multiplayer, I've had steady frame rates with almost no lag. The fluidity to the movement and the feel of the weapons is just sublime. The game emphasizes movement quite heavily, requiring a tight control scheme. The result is the absolute smoothest controlling shooter the world has ever seen. Movement, shooting, aiming, double-jumping, wall running, are all so well mapped and respond so quickly that it sometimes feels preternatural. Once you call down your titan, the movement loses none of it's responsiveness, but things slow a bit to let you feel the weight of the 20 ton robot you're in control of and remind you that your tactics need to change somewhat. It's an excellent cue. 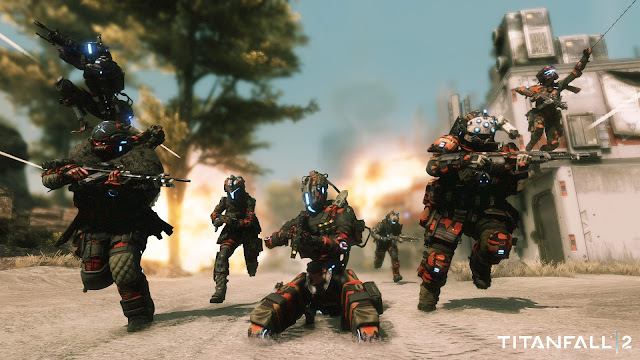 The first Titanfall launched without a traditional campaign. Instead, it featured an "always multiplayer" experience that many critics hated. Instead of being the hero of the story, you were simply present for it. Each level played as one of the traditional multiplayer modes in the game, and the enemy AI was bolstered by other actual players. I thought that the approach was inventive and worked very well. Instead of having to find my way through numerous objectives, I could just play while listening and watching the story unfold before me. I don't think Respawn was given enough credit for creating a campaign experience that believably moved forward no matter whether your team won or lost. Titanfall 2 does include a dedicated single player campaign, and I recommend that everyone picking up the game play this first as it provides a solid opportunity to test out the movement system, the numerous abilities, weapons and Titan load-outs before jumping into the multiplayer. I have to admit that I was not expecting the single player experience to be so solid and well fleshed out. The story of Jack Cooper and his Titan BT is really enjoyable and maintains a solid flow from moments that let you feel awesome and challenging puzzles and platforming (platforming? in an FPS?!) that really make you work. I only wish that Respawn had provided more backstory for the game. Even returning players like myself struggle to keep up at times with the events and characters I'm sure have history behind them that I'm just not aware of. When you consider that anyone playing on the PS4, likely hasn't played the first game, it is really strange that they didn't do more to bring the new crowd up to speed. Titanfall 2 is a game that ought to be in every shooter fan's library. It stands head and shoulders above anything else out there. 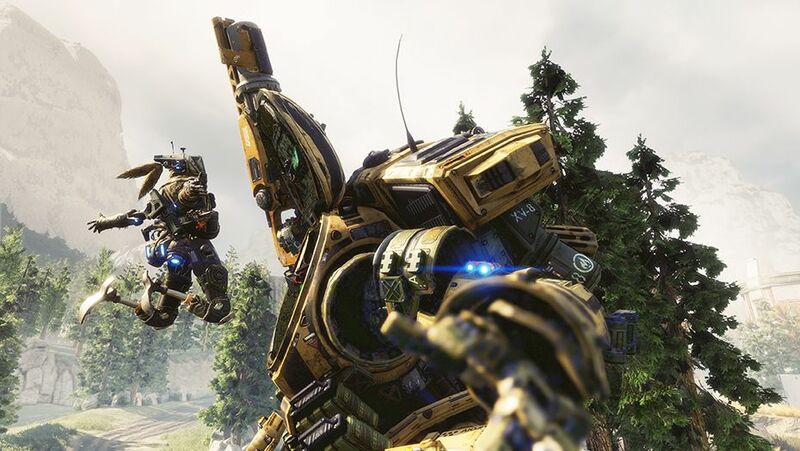 From the silky smooth play experience, to the deeply customizable controls, to the challenging and interesting campaign, to the lack of a high-priced season pass, Titanfall 2 has more to offer than any other shooter this year.